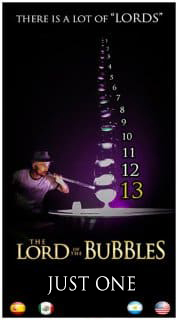 An original & creative fire bubble act created exclusively by ZYRKO 2018 & The Lord Of The Bubbles. "WOW!!" EFFECT.